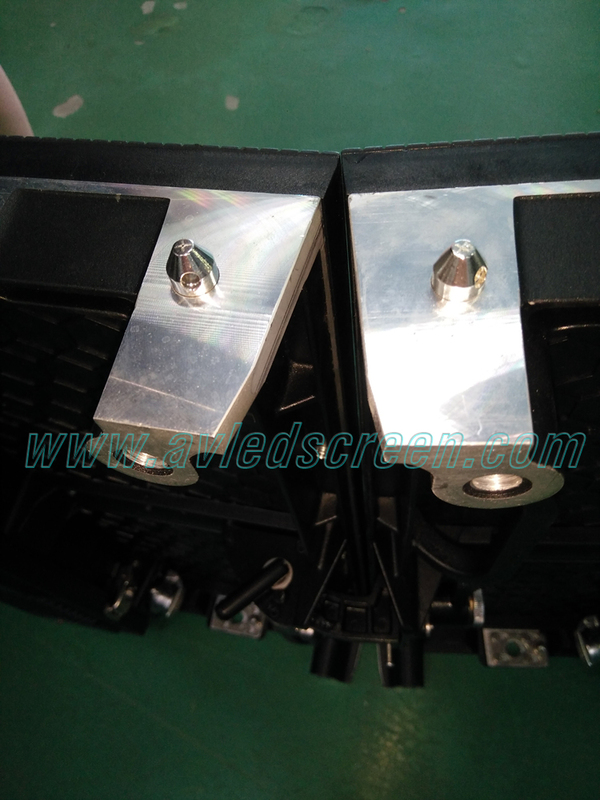 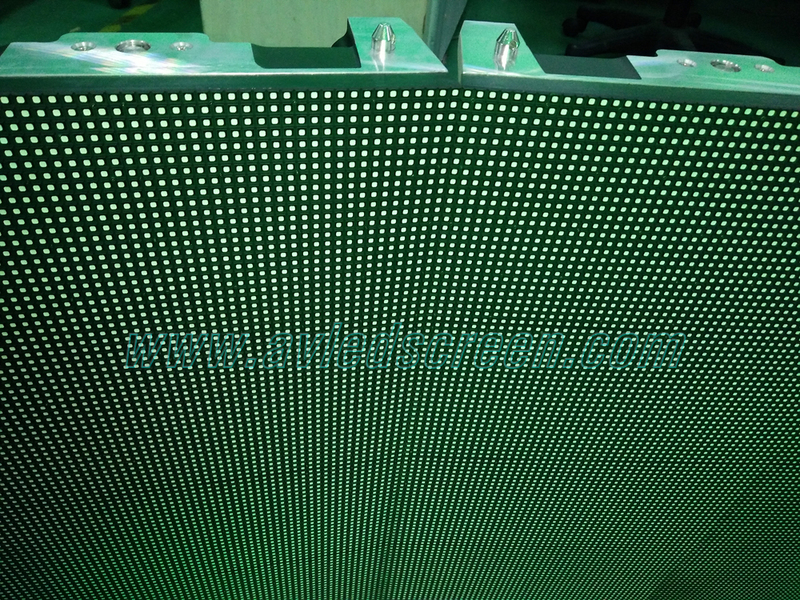 P3.91 and P4.8 is so far the high resolution outdoor led display. 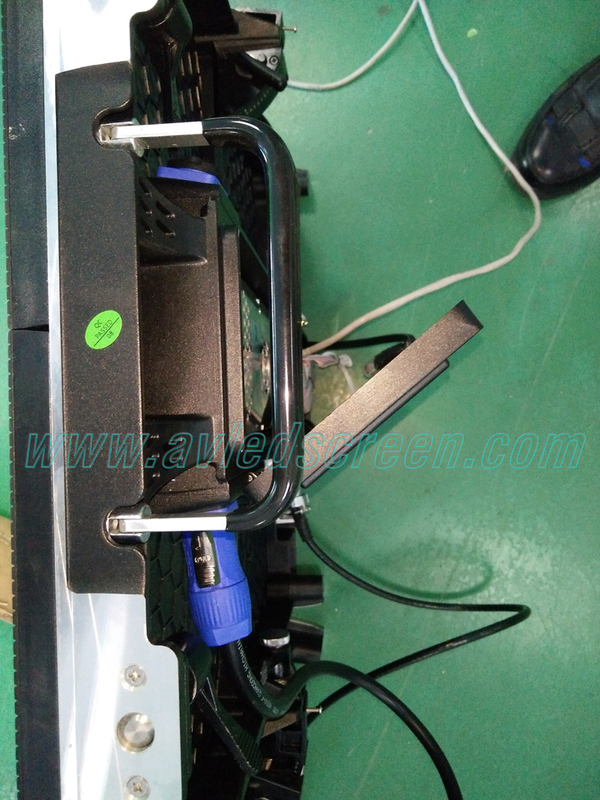 also with die casting cabinet, it can be seamless and precise assembling. 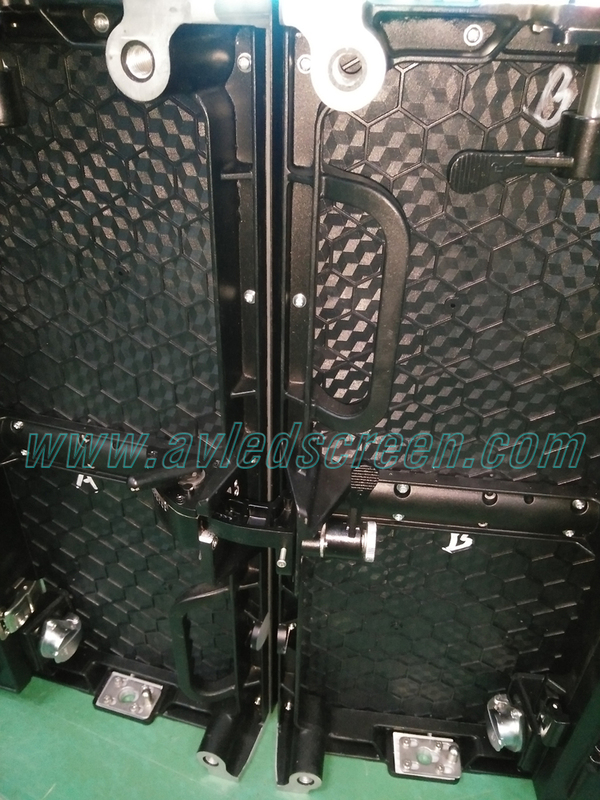 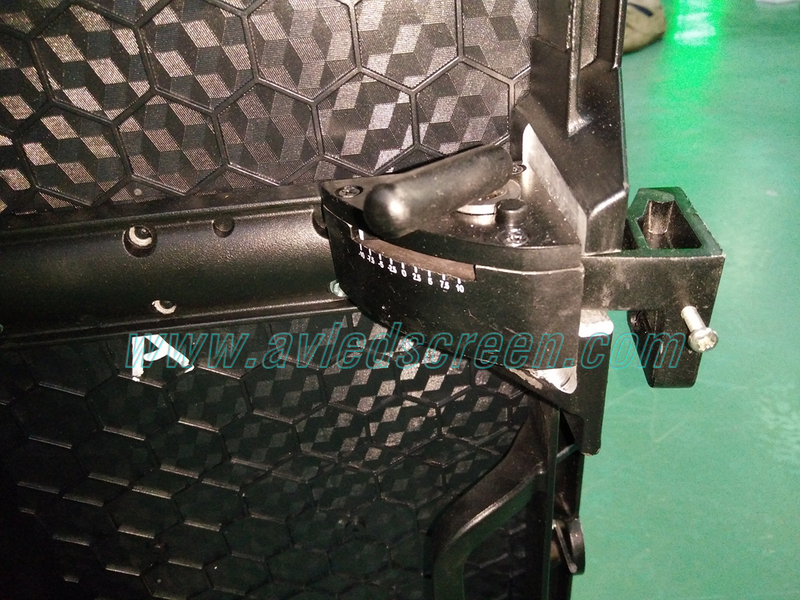 combined with side angle adjustable lock, it can make curved shape such as convex, concave, wavy shape, S shape, and so on. 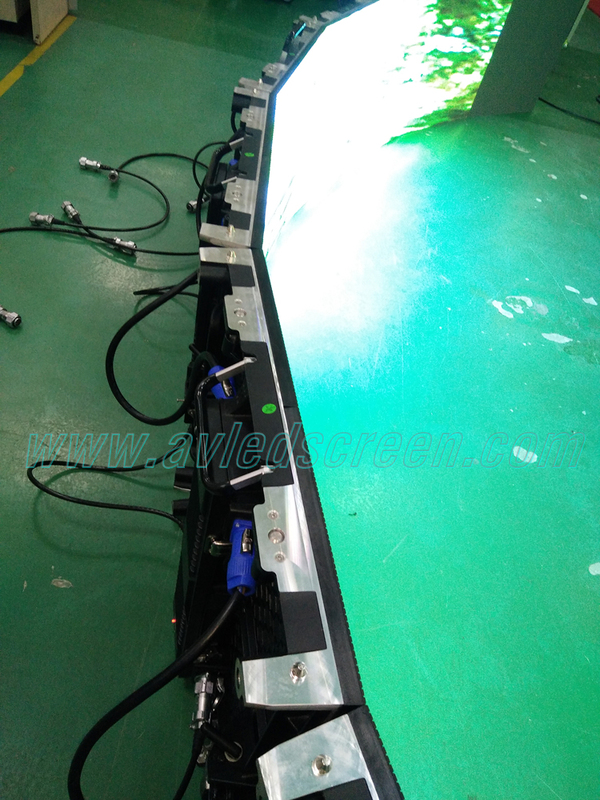 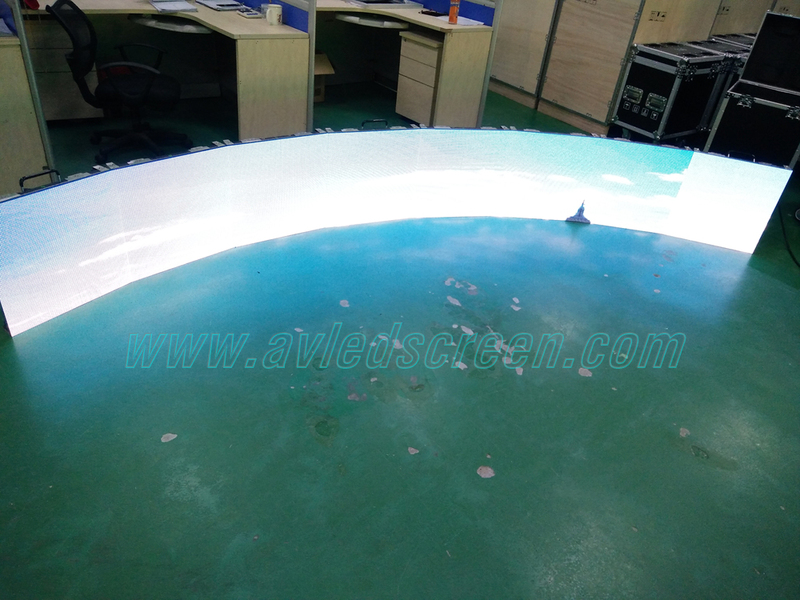 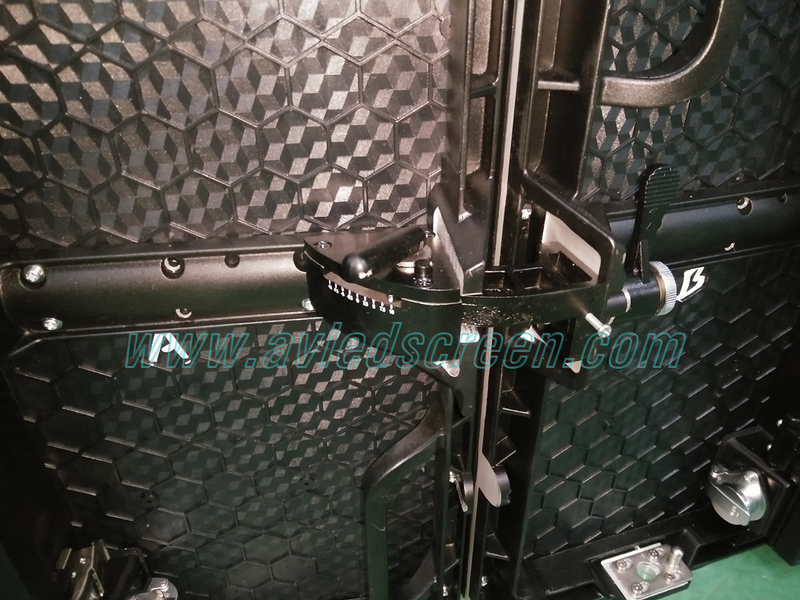 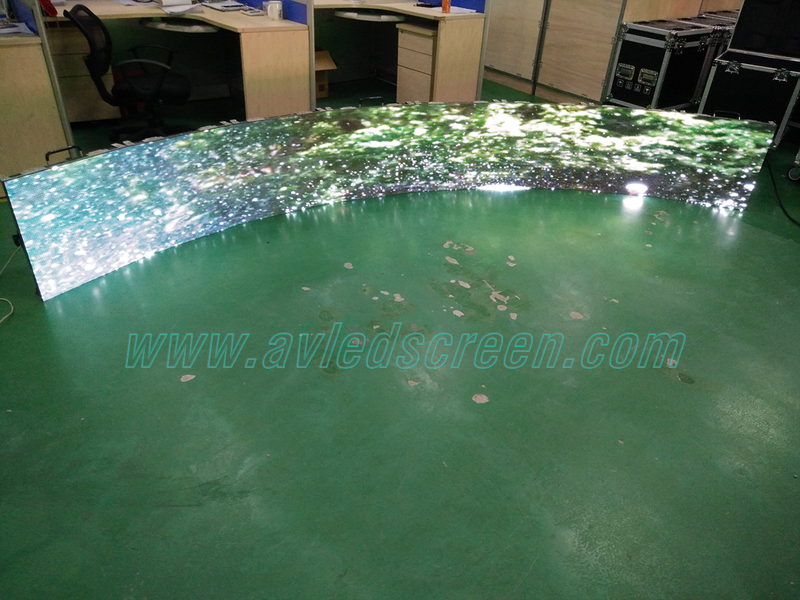 Compared to traditional cabinet, this design can make the led display universal use. 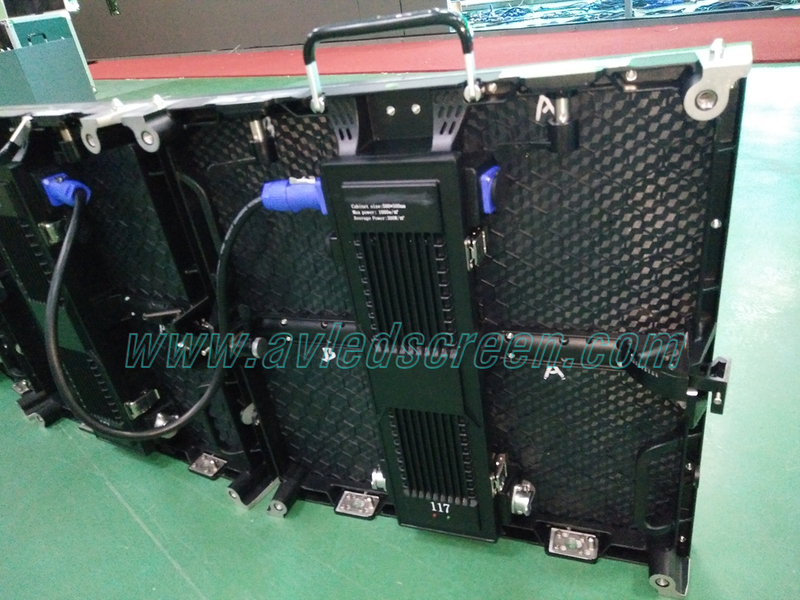 Either a small scale convention, or large scale concert, or an open air stage, this design can handle it all.